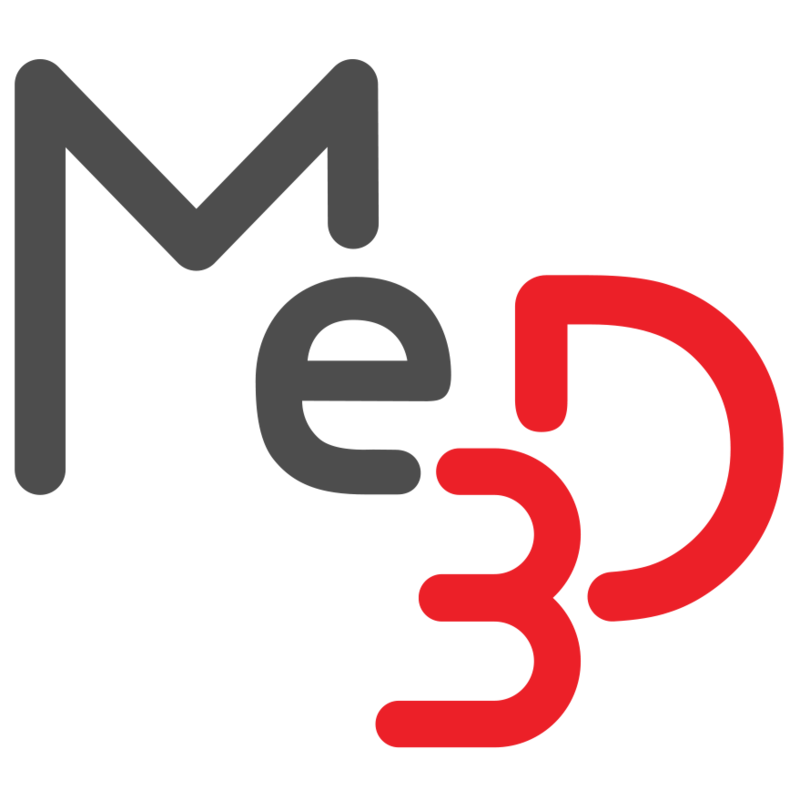 Nozzle Height – Me3D Pty. Ltd.
Having the correct extruder nozzle height is essential for high quality 3D printing. If the extruder nozzle is too high, your filament will extrude into the air, leading to poor adhesion onto the print bed and poor print quality. Having the extruder too low can cause blockages and potentially damage your printer. The Z-Offset is too low and the nozzle is being driven into the bed, which can damage the print bed and cause blockages. Blockages in the extruder nozzle can cause the stepper motor to produce a clunking sound. This is because it’s overloaded and requiring too much effort to push fresh filament into the hot-end, melt it and extrude it onto the build surface. This can result in reduced or no extrusion of plastic, a decrease in print quality and possible retrograde extrusion. Filament is extruding into the air and cooling before it sticks to the print bed. It is important to fix these problems sooner rather than later to avoid causing damage to your printer and to get you back up and running! Whether your current Z-Offset is too high or too low, information on setting the correct height can be found in this article. Your nozzle may become blocked from the tip being constantly driven into the print bed, which may prevent extrusion. To remedy a blocked nozzle, you may purge some clean filament through, or for more serious blockages, follow the procedure in this article. If your Z-Offset is constantly too low, it’s worth checking your hot-end grub screw isn’t loose. During normal operation this shouldn't come loose, but accidents like repeated head collisions may loosen the tip. With a loose grub screw, the action of extruding plastic pushes the hot-end down and away from the extruder body, throwing your calibration off. More information on the hot-end grub screw can be found here.